Sorry guys, due my own procrastination and being sick there will be no new post on Quasimodo d’el Paris this week but I won’t leave you with nothing. I was seeing if there was any new info on the Max Ryan version of Hunchback when I saw on IMDB that the only cast for this movie is now Max Ryan as The Hunchback and Steven Berkoff as Advisor. Does this mean that the ‘pivotal’ roles of the Giant and the Figment have been cut? 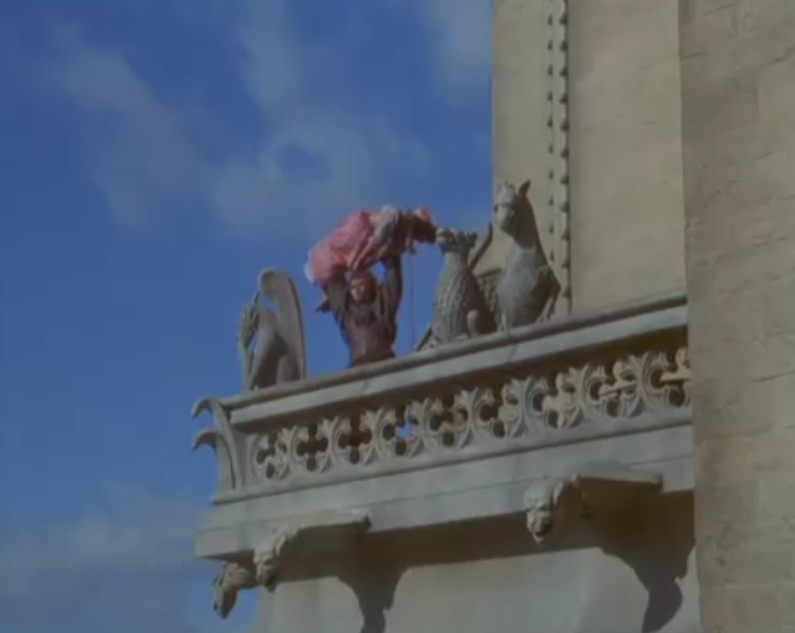 Maybe, movies do get rewritten even as they are being made (though this Hunchback version is still in pre-production). Fun Fact Gone with the Wind was getting rewrite like everyday of filming and went through three directors. Another possibility is that the cast they has listed are no longer attached to the project so the roles just aren’t listed and there will be The Giant and The Figment. I mean, Esmeralda and Frollo were never listed but at one point prior to the movie getting a listing on IMDB there actors in negotiations for the parts, Monica Cruz and John Rhys-Davies. I think this is the case because I for one and very curious about the Giant and the figment and at the same time scared. The Max Ryan movie, we meet again. If people who read this blog will recall when I first mention the Ryan movie like over a year ago it seemed very theoretical but it’s real and it is happening. 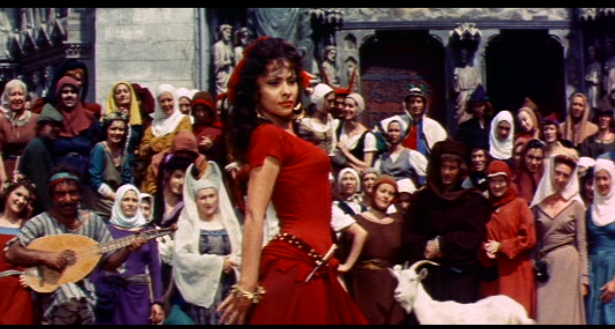 As it is stand, core characters have yet been cast or have not been announced yet, like Esmeralda or Frollo. 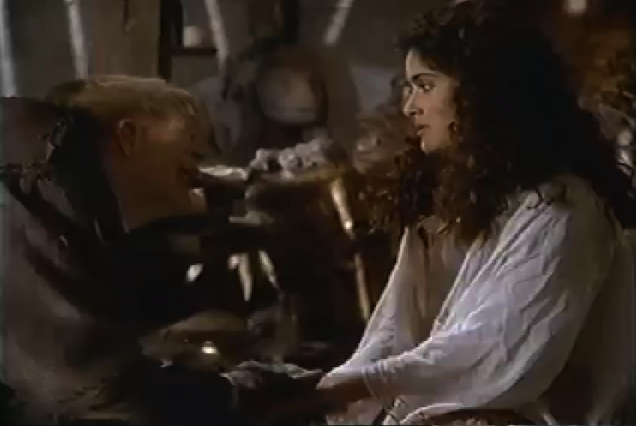 According to cinema.theiapolis.com Monica Cruz and John Rhys-Davies are (or were) in negotiations for Esmeralda and Frollo. Now what is interesting is that Steven Berkoff is listed as in negotiations too and he is on the cast list on IMDB. So really who knows where Cruz and Rhys-Davies stand. So let’s just consider Monica Cruz as a possibility for Esmeralda. I know nothing about her aside from the fact that she Penelope Cruz’s younger sister and as a joke on 30 Rock said, younger hotter sister. Really, they look a lot a like. Cruz doesn’t have the same long filmography as her sister so I would be lying if I said I have seen much of her sample of work. What I can gather about Cruz from what I have seem is that she is cast for being attractive. She along with her sister are both dancers who have been trained, Cruz studied Flamenco and traditional ballet at The Royal Academy of Dance. So if she were cast it would promise as good dance number. Cruz is too old to play Esmeralda as she is the book. Cruz is 38 and Esmeralda is 16. 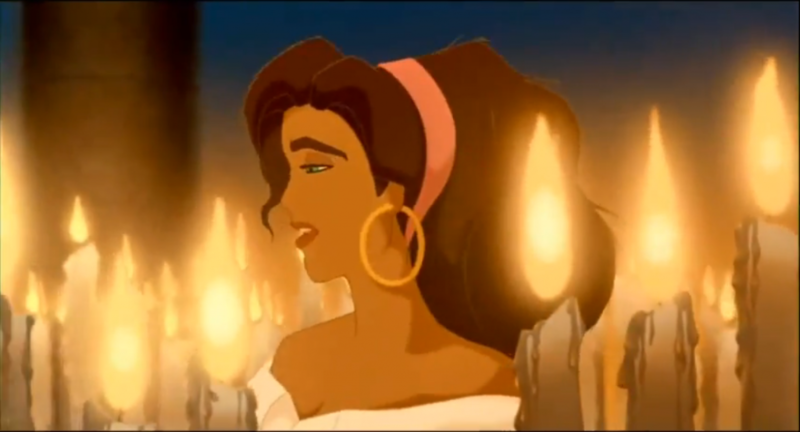 Can a movie cover it up and make Esmeralda older? If the film maker wants yes, they can also put the setting on the moon if they want, doesn’t make a good idea. But really it’s mute point. Most of the time the character Esmeralda is changed so much anyway that making her like her like she is the book would be novel. 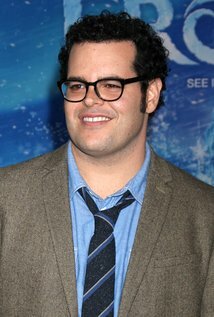 Esmeralda is typically overtly sexual and with the casting of Cruz that is what it seems they are (or were) going for. Cruz does have a good look. Esmeralda is supposed to have an exotic look. Films version seldom do the backstory as the book has it, where she the daughter of a French woman and an unknown father. 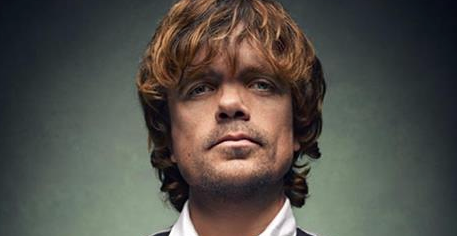 But that dark sultry look seems to the going look for Esmeraldas. Personally I can see an actress of Spanish decent or Indian being good in the role. So Cruz has it in the looks department. 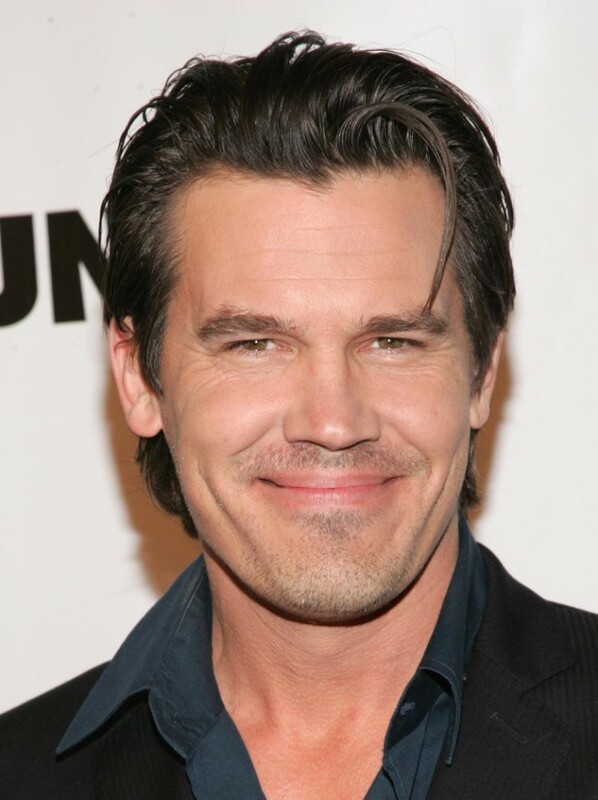 I was on a hunt for information on the upcoming Josh Brolin version of Hunchback and I found a 2007 version that had a cast and script attached. I’m a little unsure if the movie is in preproduction or in development hell or finished or what. It’s seems to be called, The Hunchback, real original. 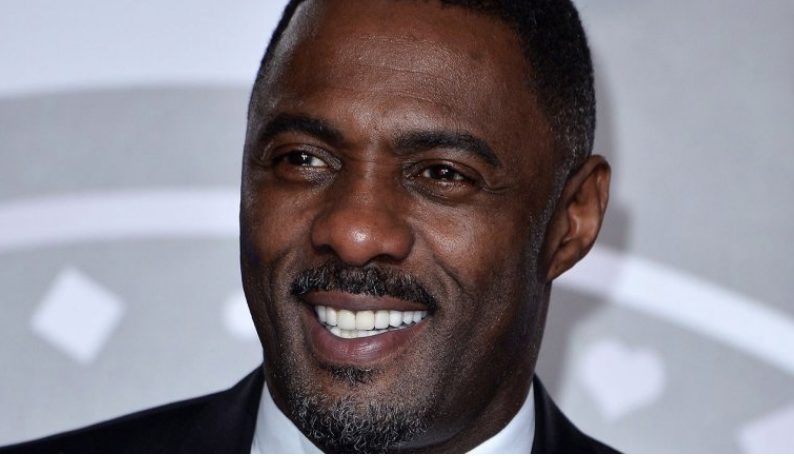 It seems to be lead by actor Max Ryan and seems to be another vanity project. According to cinema.theiapolis.com, Monica Cruz plays Esmeralda and John Rhys-Davies plays Frollo. Both actors are listed under “in negotiations.” It’s a little funny because Hazel D’Jan, who has a good look and is fairly age appropriate for Esmeralda is casted in the film as “Figment,” whatever that means. Since this movie seems up in the air and may not happen or did not happen or did, I can’t find lot information on this, I will hold off judgement on Cruz and Rhys-Davis, though methinks casting posts are in order. I may seem like a book purist but I’m a fan of good adaptations. This movie might be great but based on the little info I have on the plot, I dunno how good this version is or will be. Here are 5 WTF things from the plot summary. 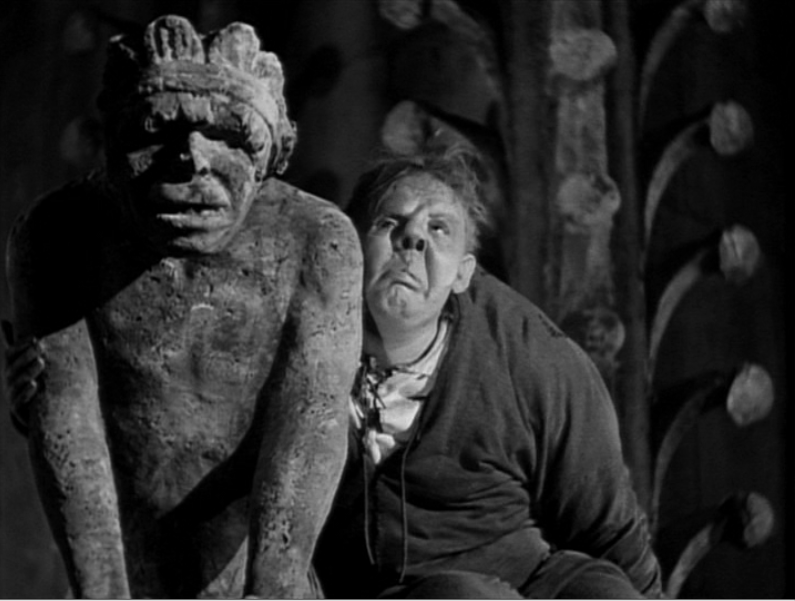 – Quasimodo parents loved him and Clopin killed his parents to sell him but Quasimodo escaped. Shame on you movie for making Clopin evil. 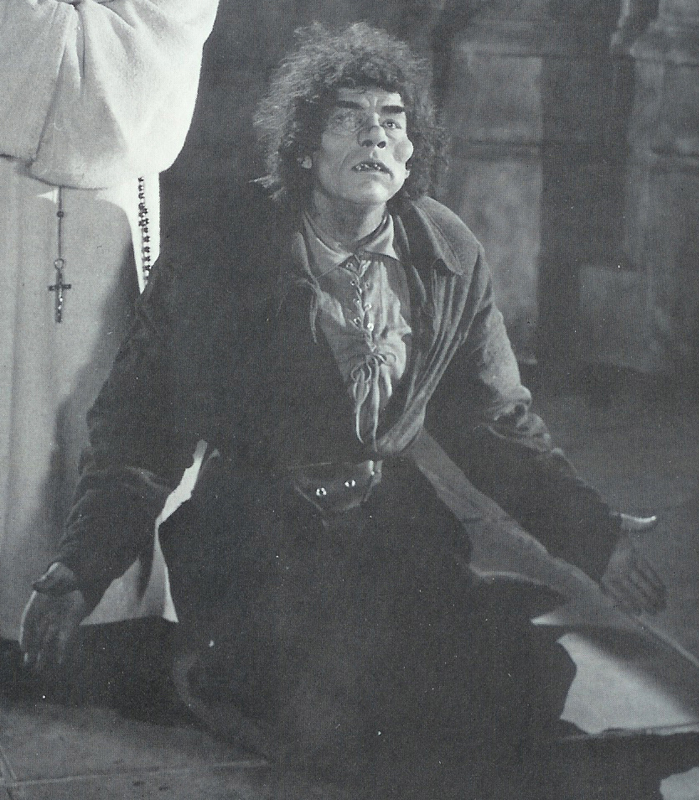 – Frollo is guilted into caring for Quasimodo. Disney did the same thing but this Frollo seems less gray than Disney Frollo, this Frollo is a Grade-A jerk-face. – Quasimodo saves Esmeralda when she attacked by wolves. What? Huh? Kidnapping is not evil enough for you movie? Oh, that would imply Frollo and Quasimodo have a relationship where Quasimodo loves Frollo and would do anything for him and in this version they hate each other. It’s new, I give it that but it’s dumb. 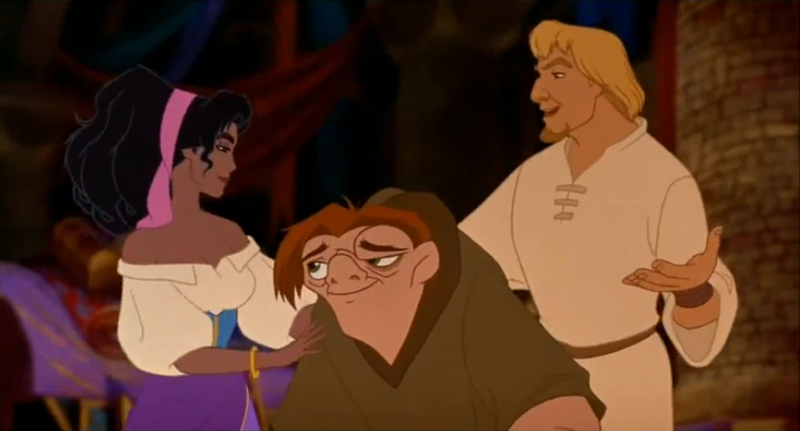 It also seem like Frollo involvment with Esmeralda comes from Quasimodo’s first involvement and not the other way around. – Frollo kills the guy who guilted him into raising Quasimodo and frames Esmeralda. Semi ripping of the 1997 version here, huh? It strikes me that this plot took too many liberties with the original and made some dumb choices. But who know maybe it’s better than the little PDF makes it out to be.